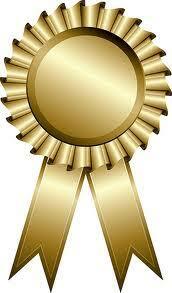 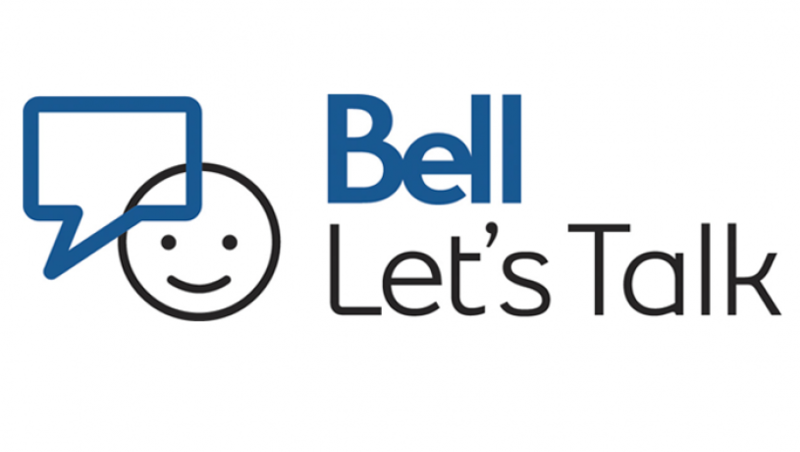 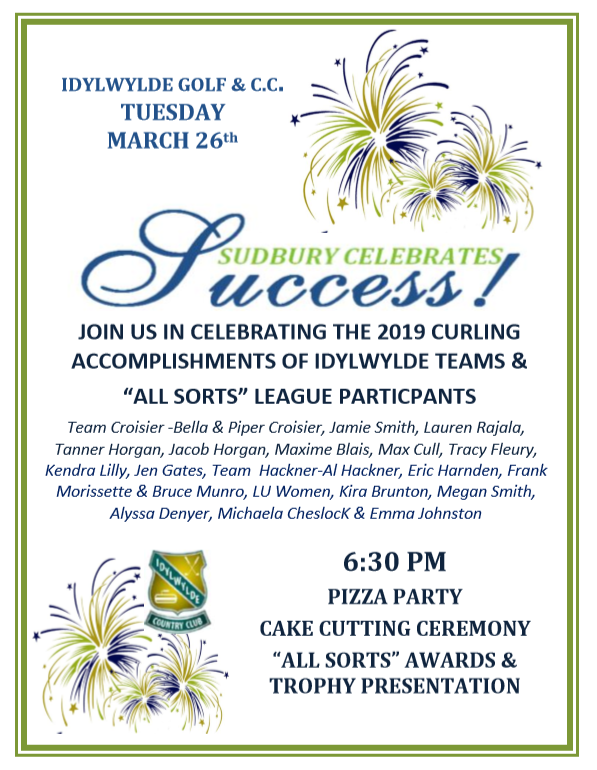 Join the Idylwylde Golf and Country Club on Tuesday March 26th at 6:30pm to celebrate the 2019 Curing accomplishments of Idylwylde team and “All Sorts” League participants. 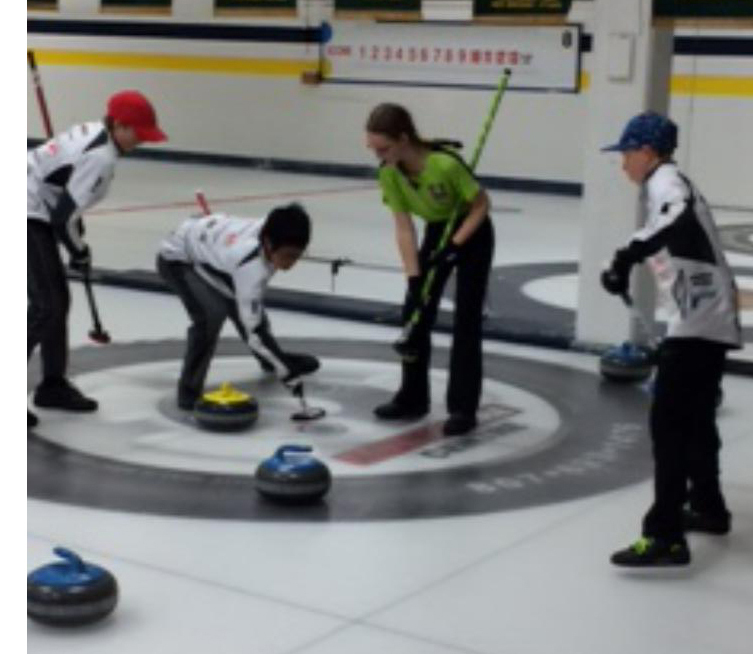 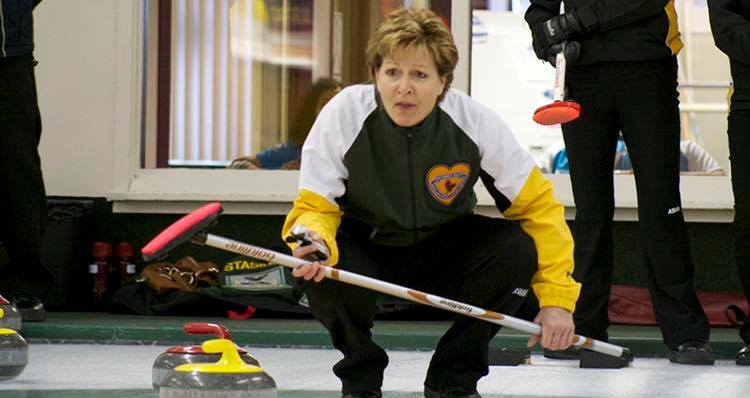 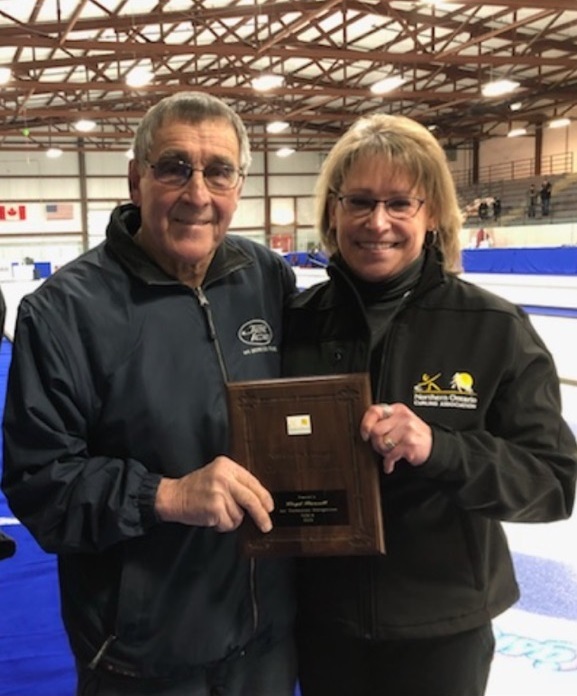 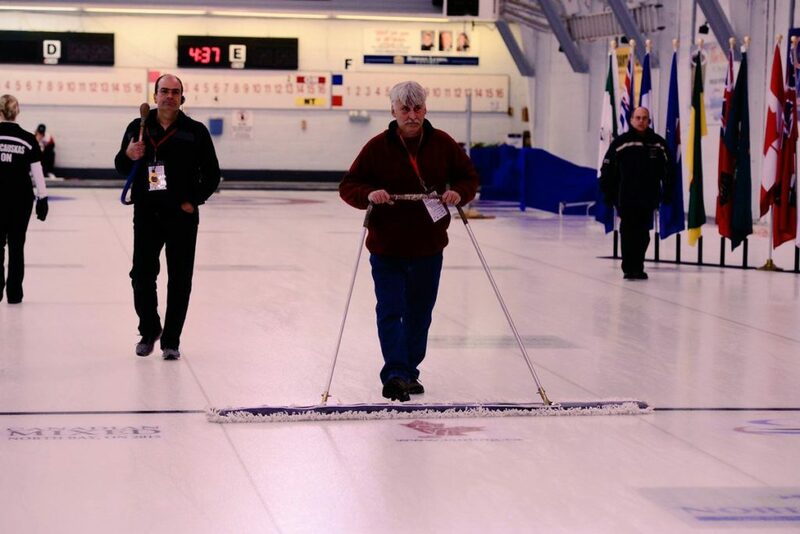 Don’t miss the opportunity to nominate a great volunteer, a dedicated coach, or someone who deserves recognition for their contribution to curling at your club. 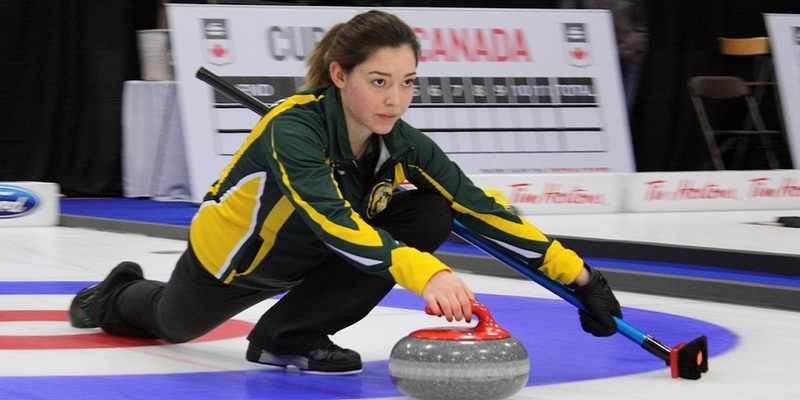 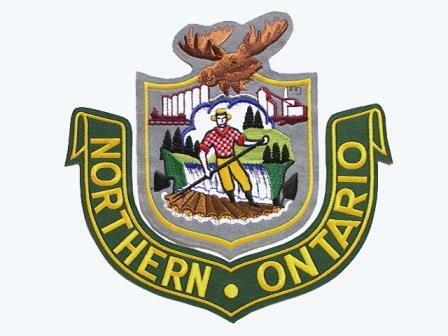 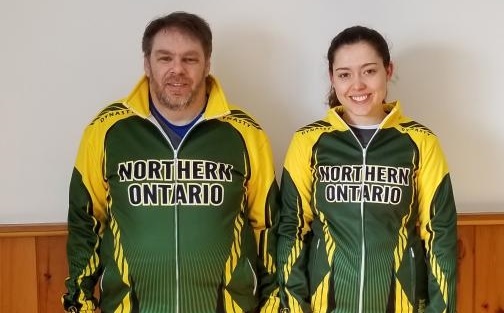 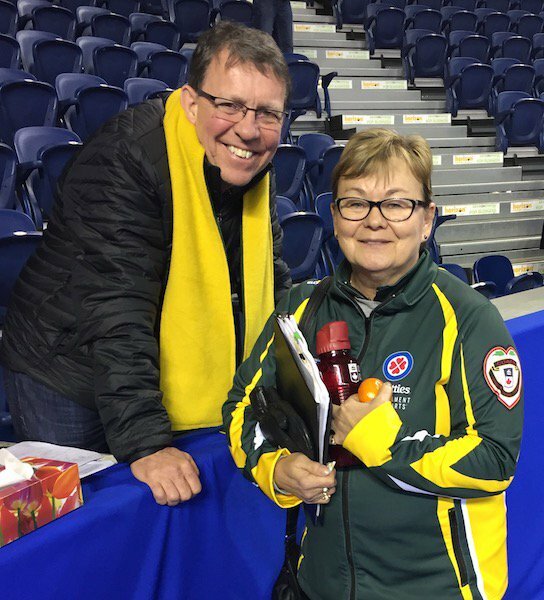 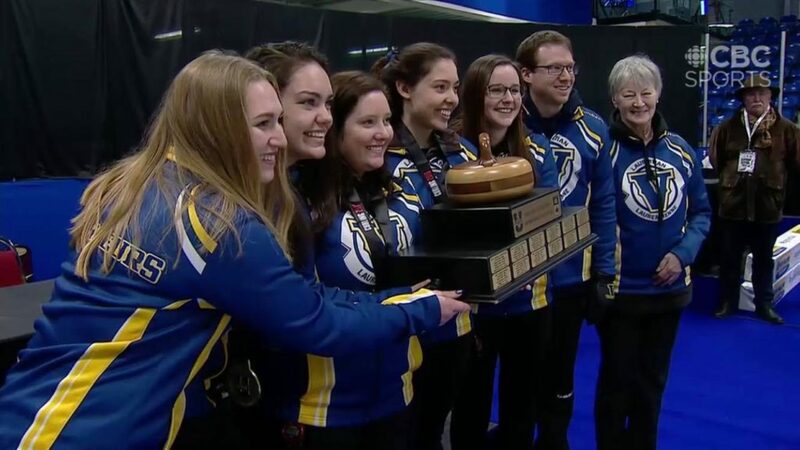 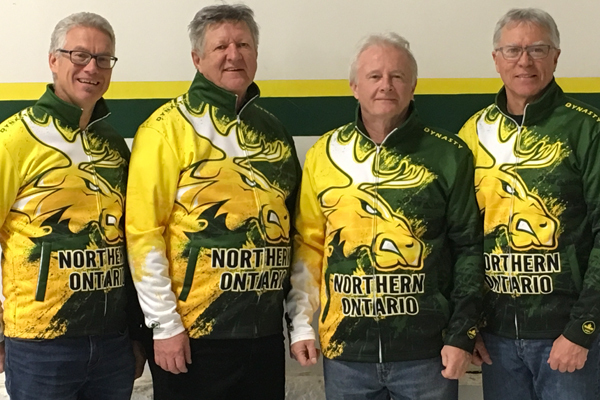 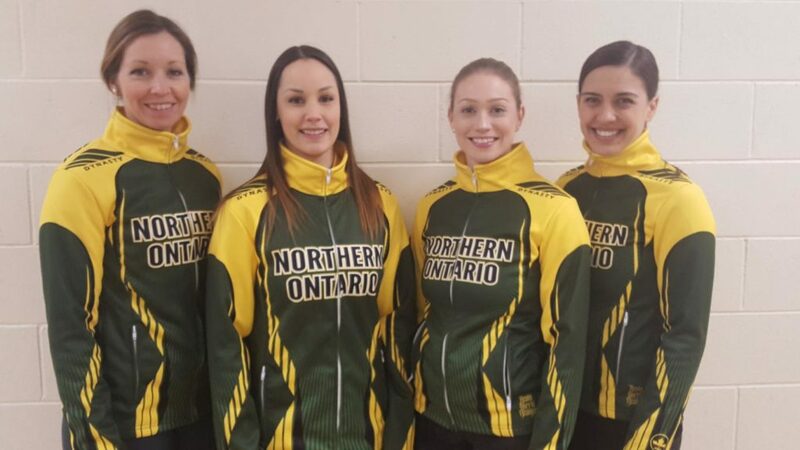 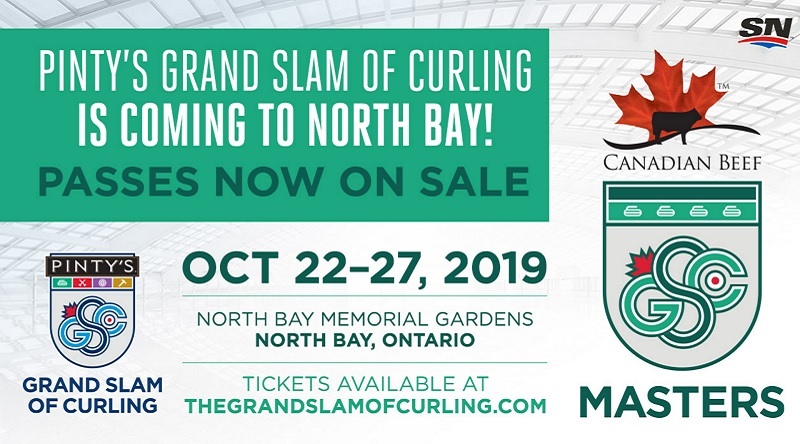 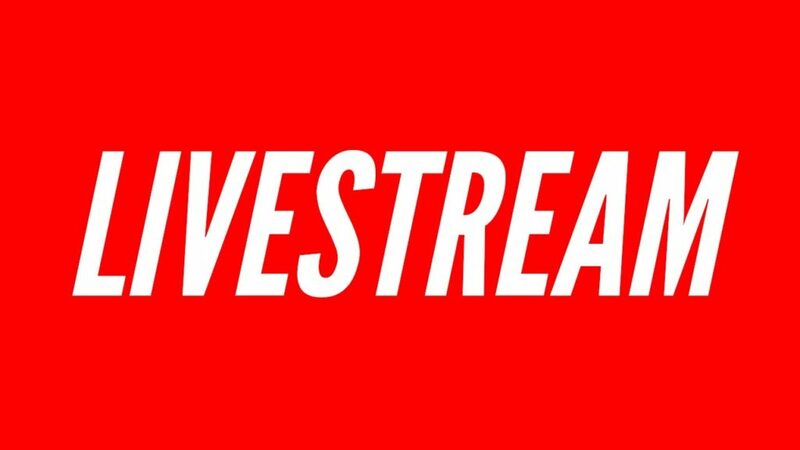 The committee for the 2019 Northern Ontario Men’s and Women’s Provincial Curling Championships is livestreaming games from their Facebook Group (Click Here for Link). 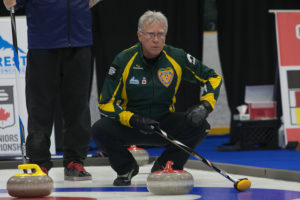 Any Facebook Live efforts made by the teams themselves will also be shared to our Facebook Page (Facebook.com/CurlNOCA). 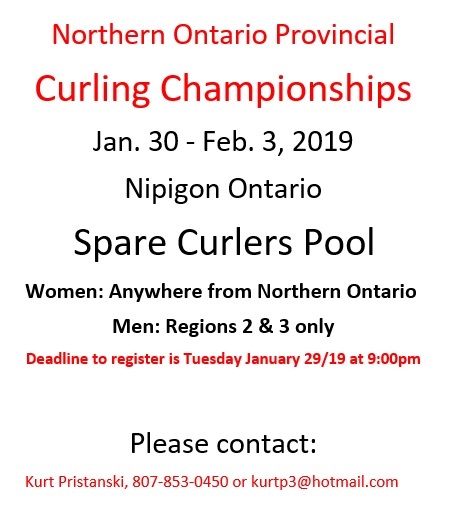 Deadline to register for Men’s and Women’s Provincial Curling Championship spare pool is Tuesday January 29th at 9PM! 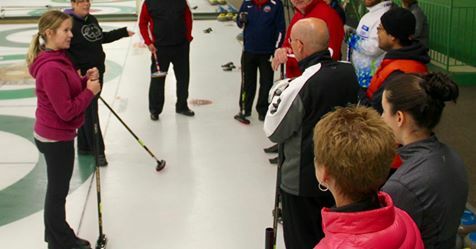 Don’t forget to register your club for the Hit Draw Tap Championship by February 1st. 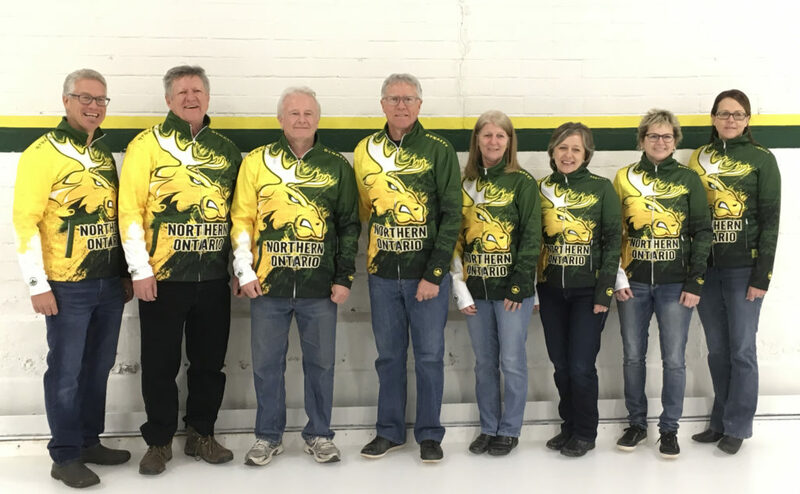 This could be your team! 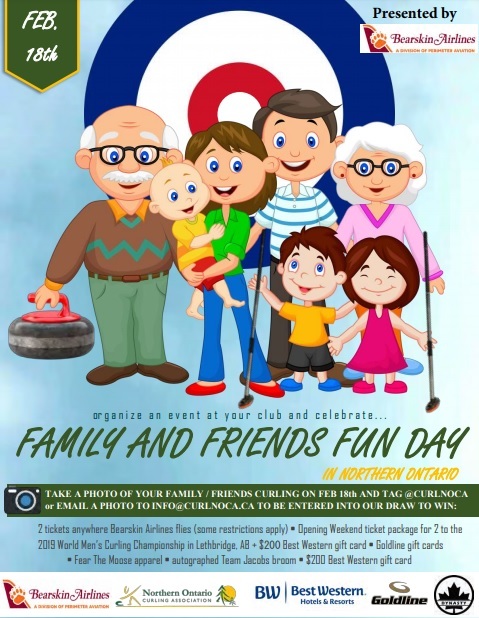 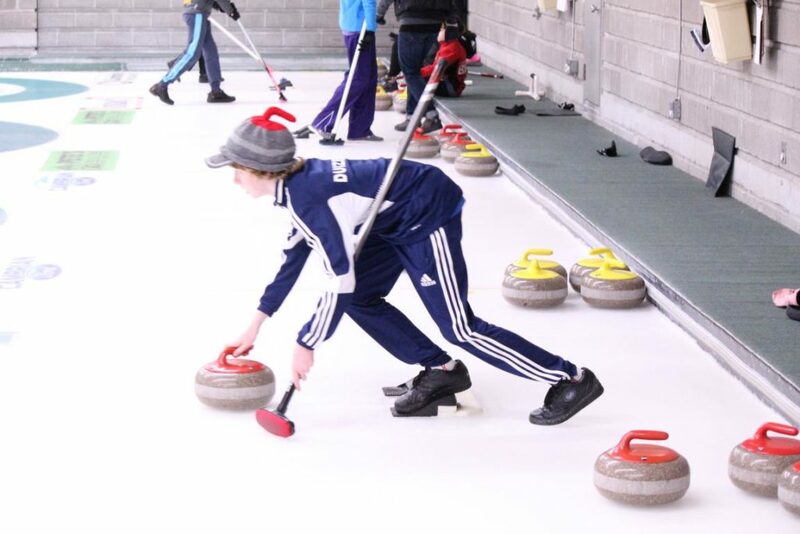 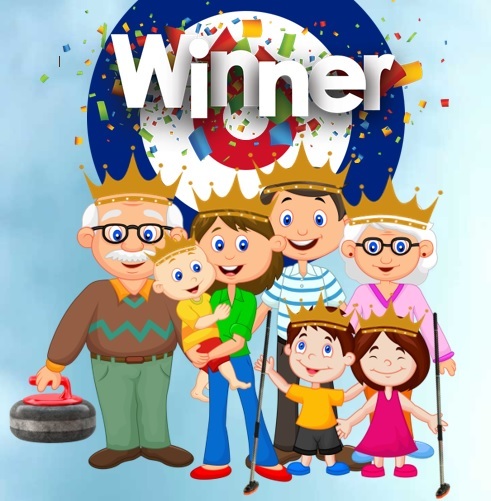 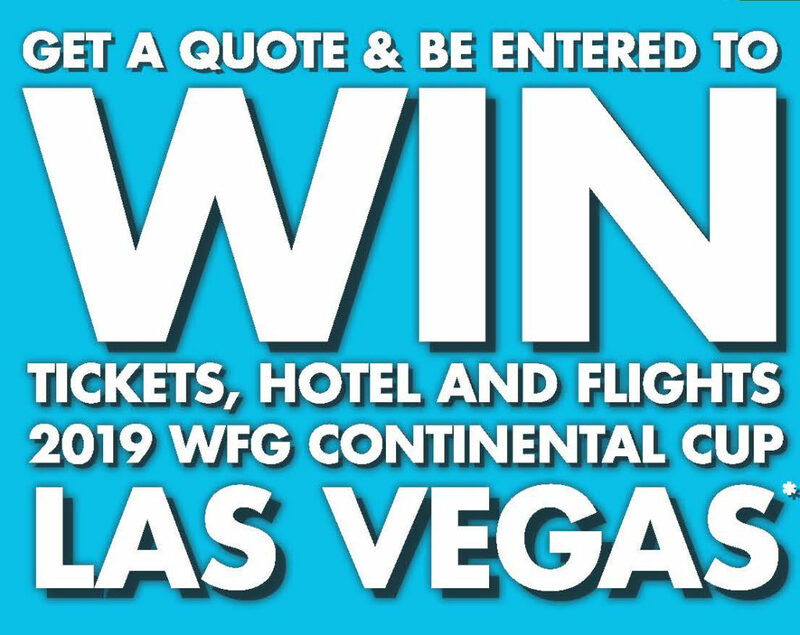 Don’t miss this opportunity to enter your team in a fun event designed for club curlers. 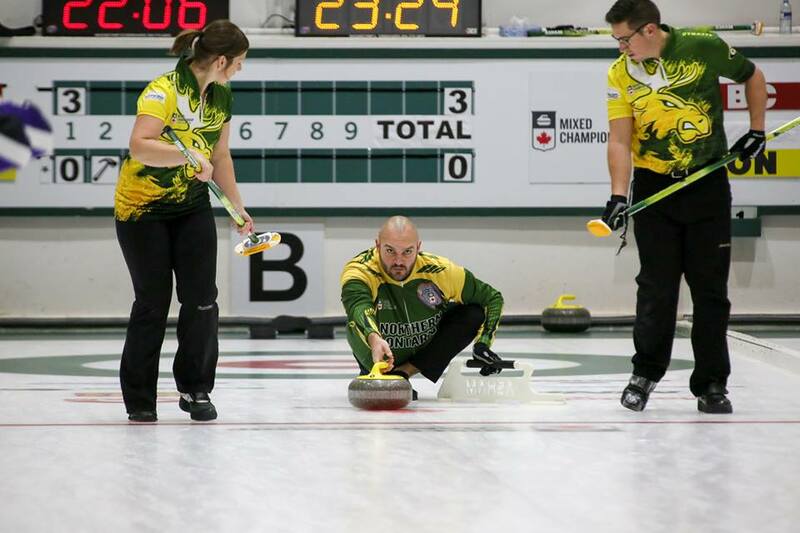 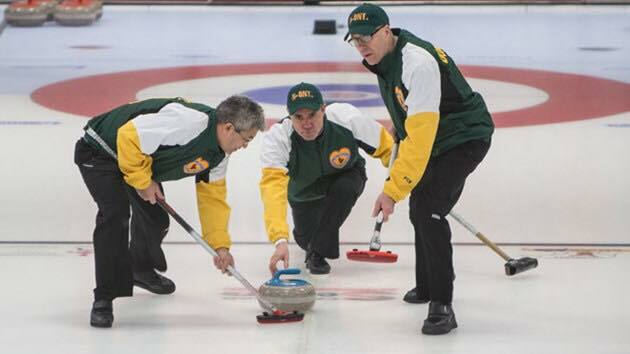 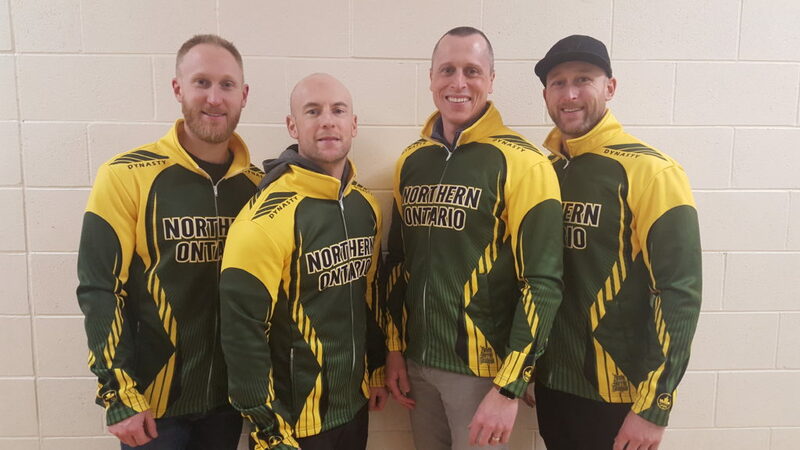 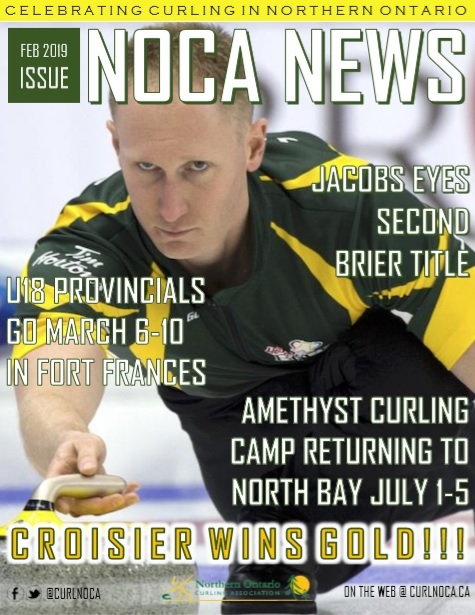 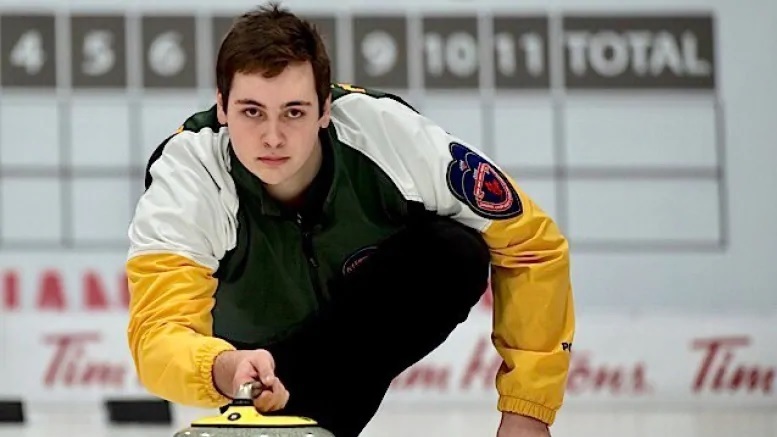 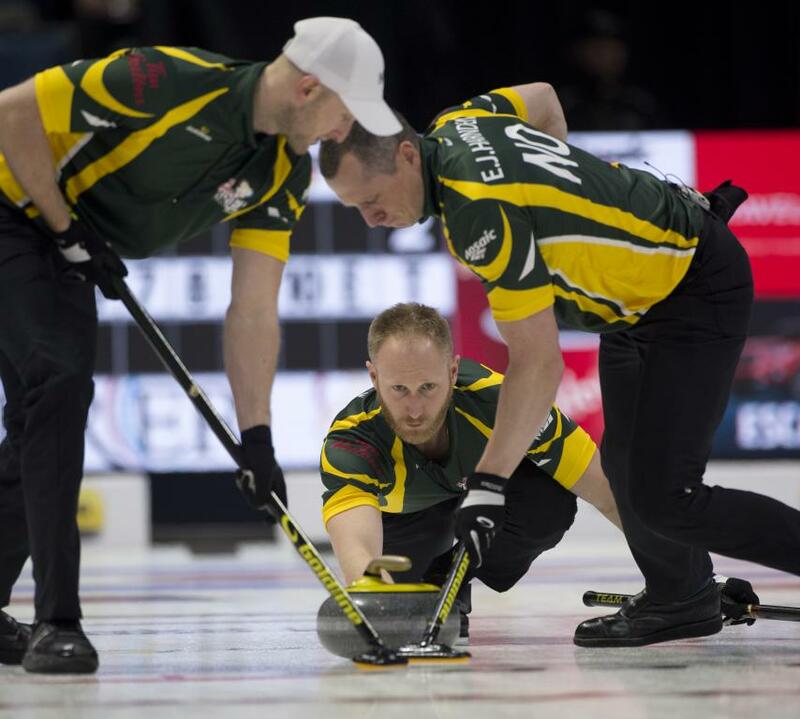 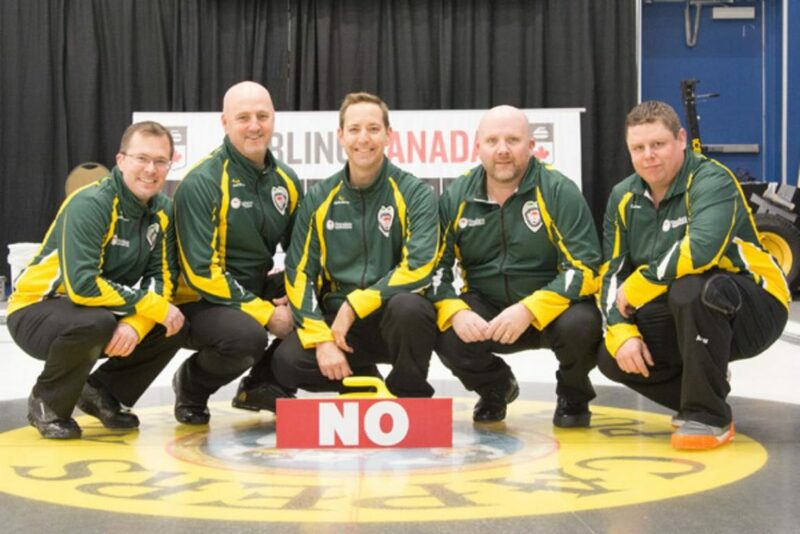 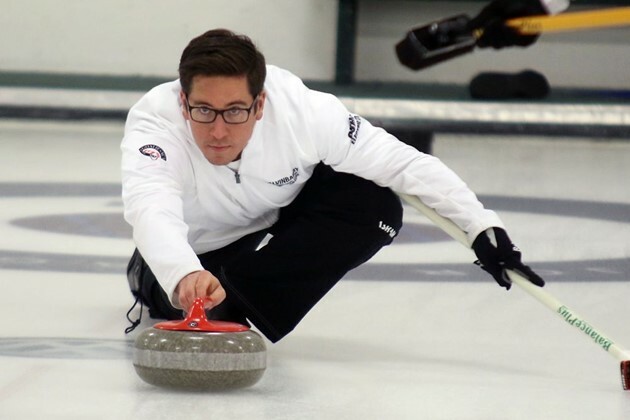 The final three berths to the 2019 Northern Ontario Men’s Provincial Curling Championship are up for grabs this week end in Thunder Bay. 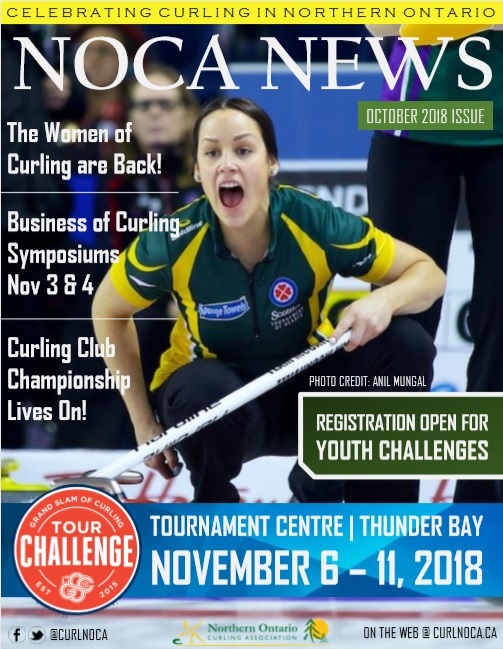 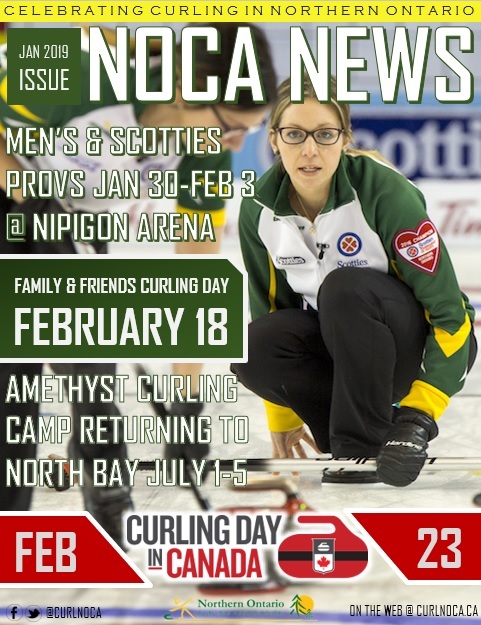 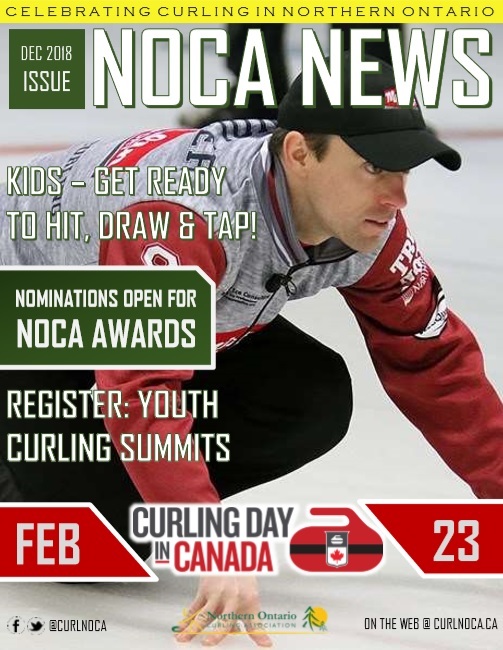 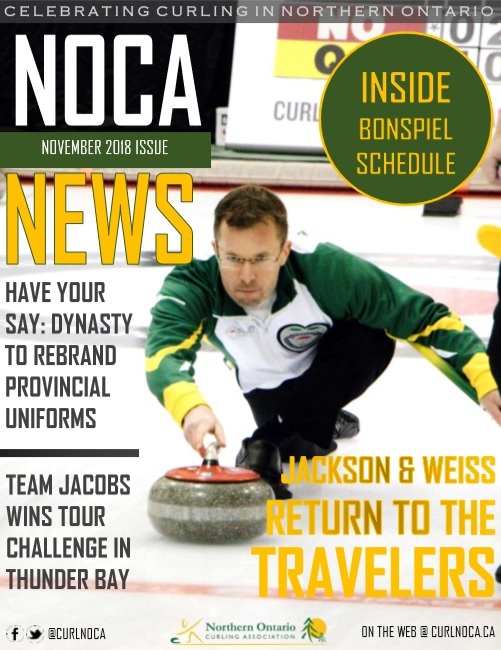 Follow along on our website: https://curlnoca.ca/scoreboard/#!/competitions/4293 Good Curling to Team Johnston, Team Koivula, Team Bonot, Team Burgess, Team Byrd, and Team McCarville. 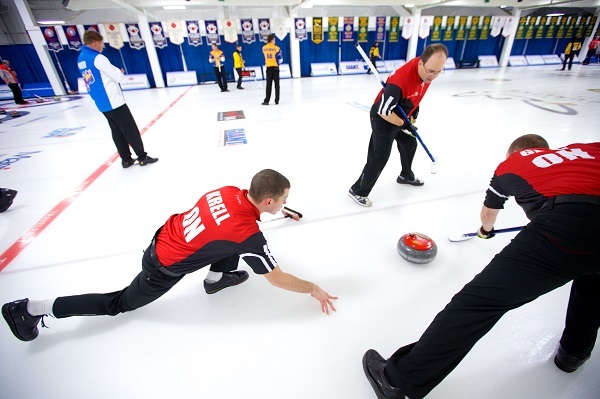 16 teams are competing in the Senior Qualifiers this weekend. 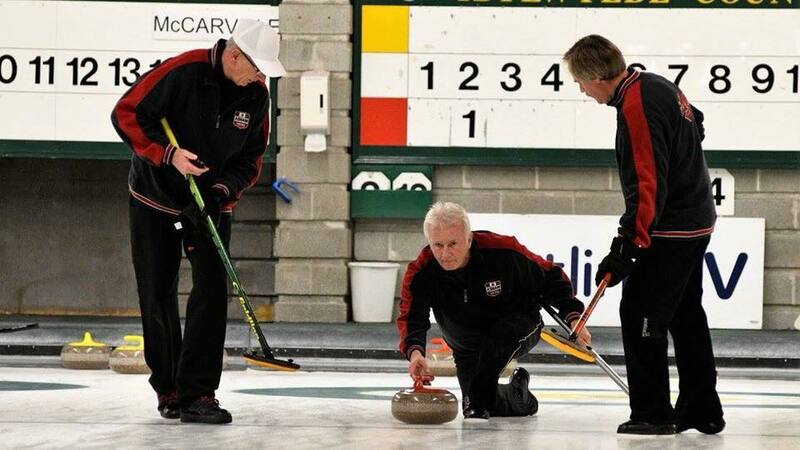 Follow the scores here. 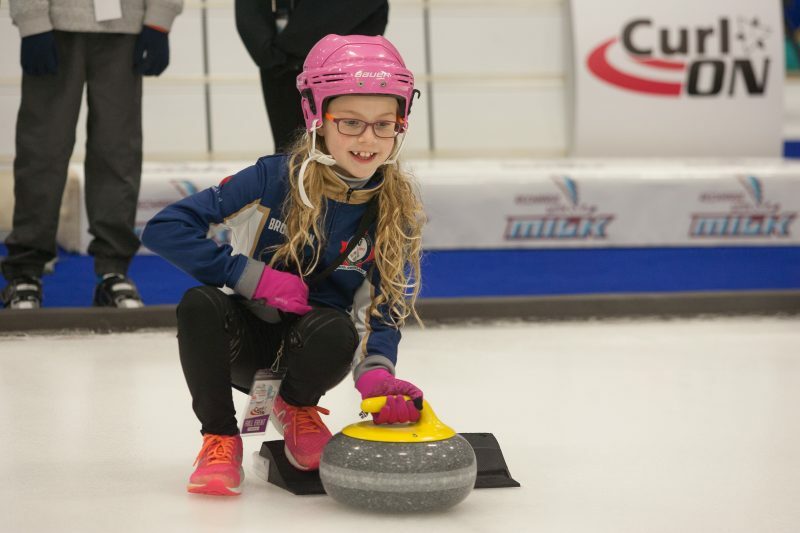 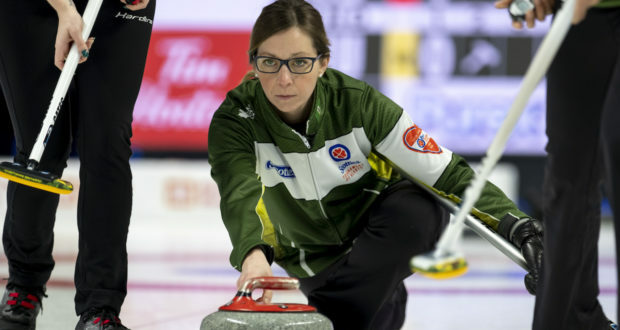 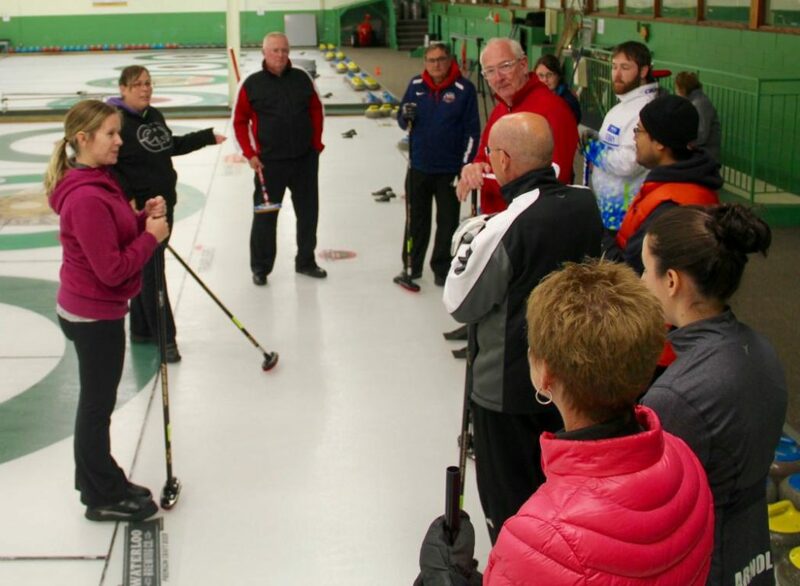 Business of Curling Symposiums – Don’t miss out!